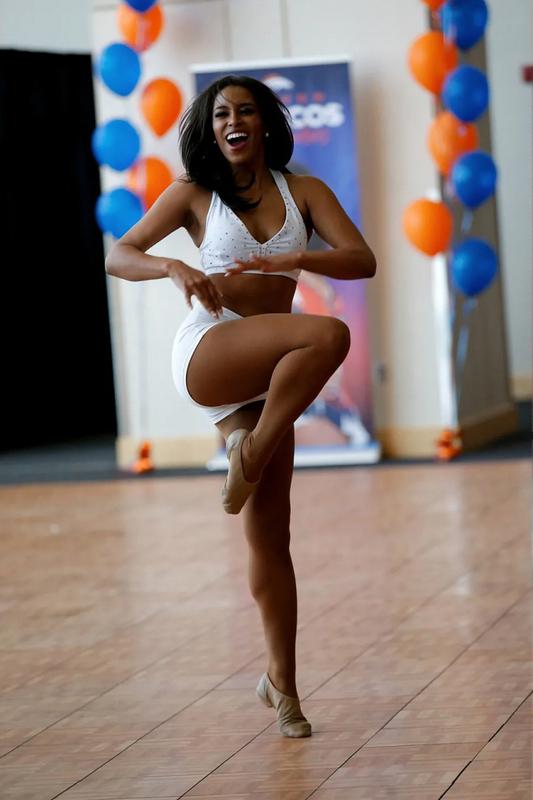 The Denver Broncos Cheerleaders held their audition recently and they published a gallery of images from the event. 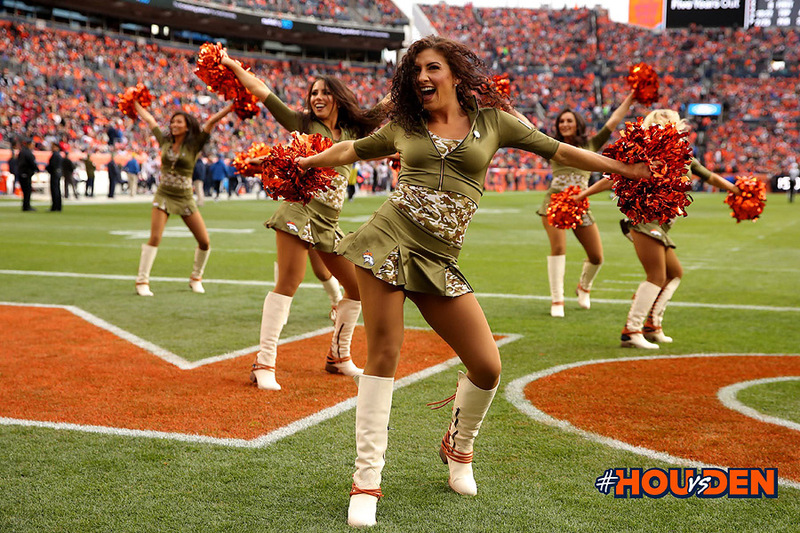 Here are a few images from that gallery and to view the remainder of the photos, please click here. GET IN DANCE CLASS! 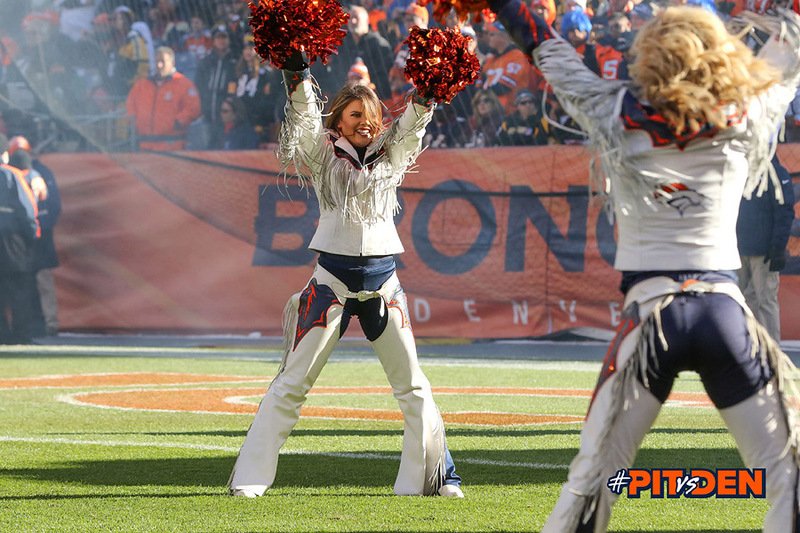 The women on our team are consistently the most well trained, technical performers on the NFL stage. 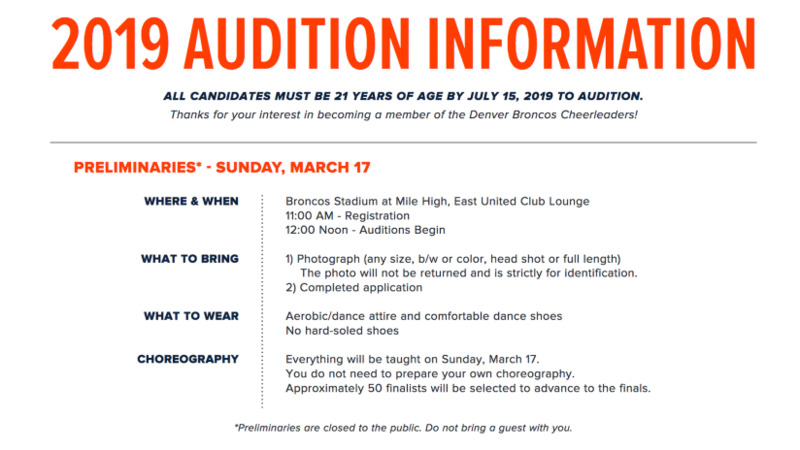 If you aren’t in class, it is hard to come to auditions at your peak. SHOW UP IN TOP PHYSICAL SHAPE! Like any athlete who tries out for a team, you are judged on how you look that day. Don’t leave anything to chance. 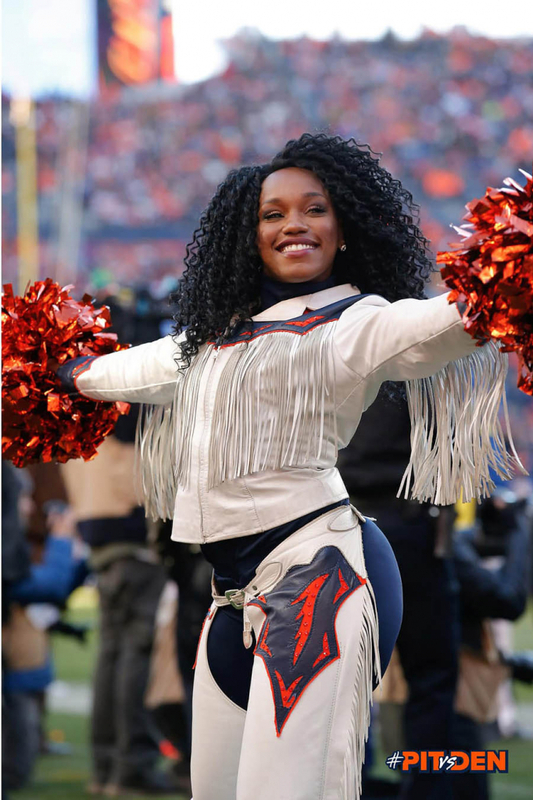 Make sure you are at 100% to look your best and to have the stamina during a long audition week. DON’T GET DISCOURAGED IF IT’S NOT YOUR YEAR! 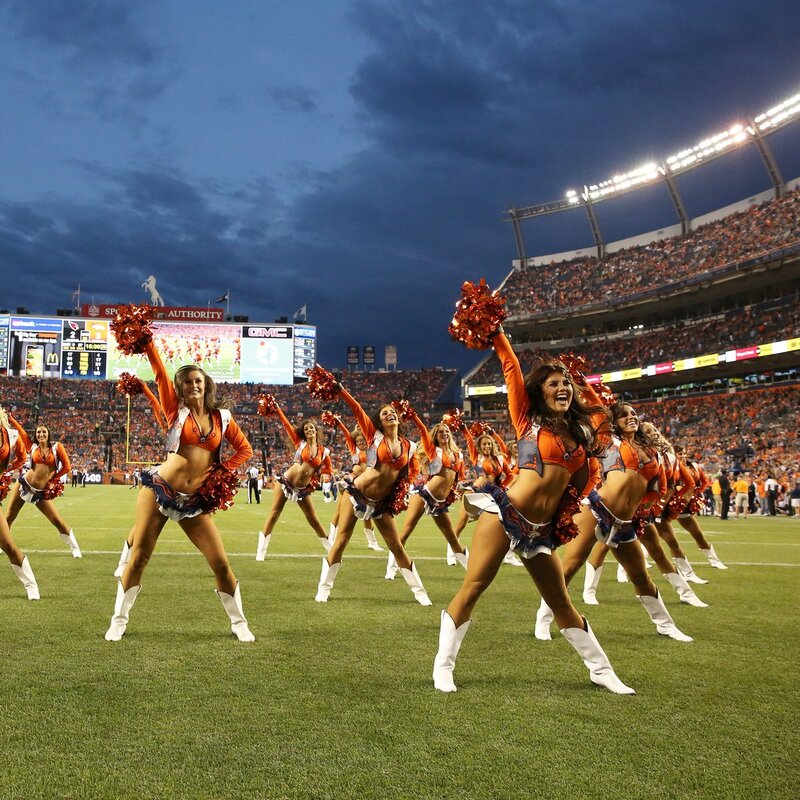 Most women who audition do not make the team in their first shot at it. 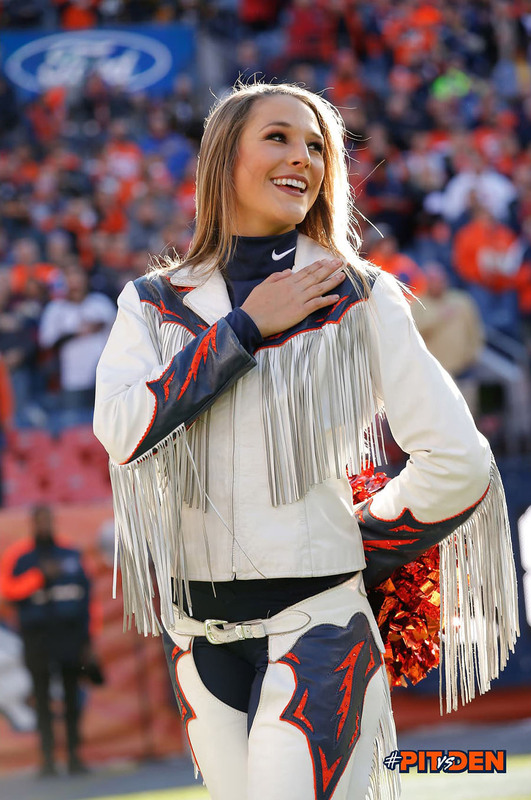 For many women, the audition process is new. Soak in all the information this year and be ready to take what you have learned and work on what you need to for next year. 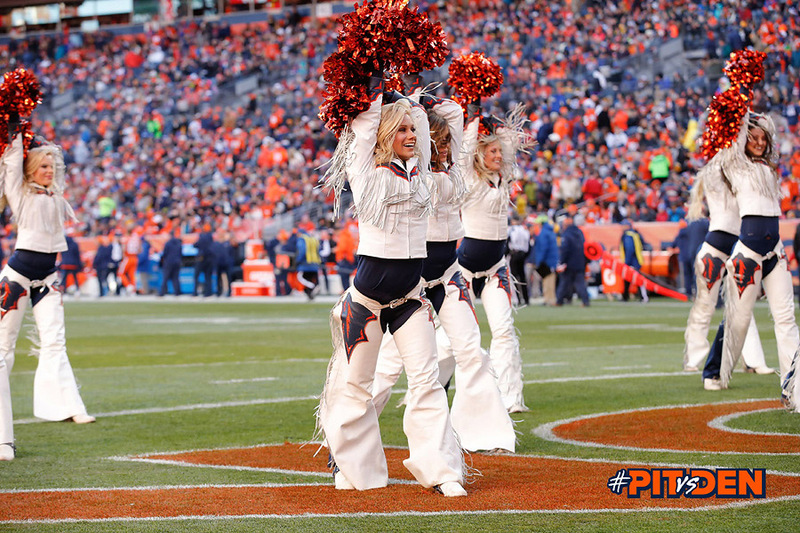 Audition Prep Classes are held every Tuesday and Thursday starting mid-February. 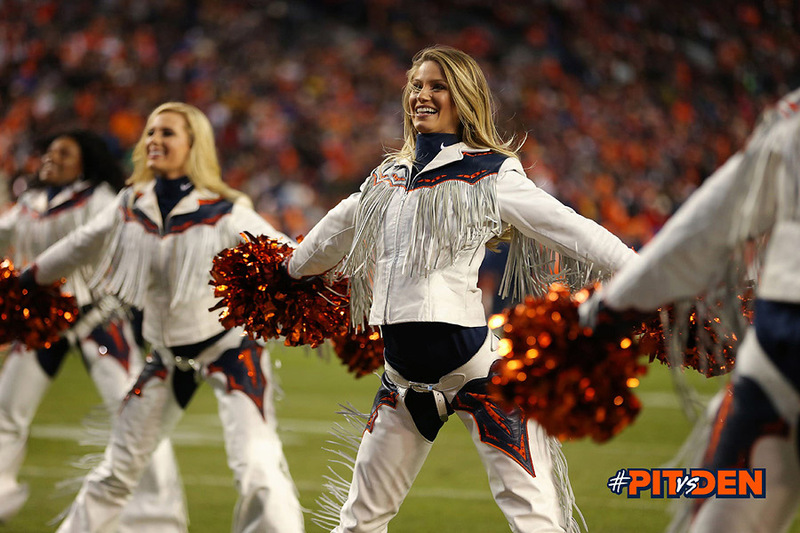 Classes will cover dance technique, flexibility, choreography and performance skills. Taught by two former Captains, the classes are a great way to hone your skills and pick up our unique style. Director, Shawna Peters, and Assistant Director, Shelly Trujillo, will host the 2019 Audition Workshop (February 16). The focus will be on giving you all the tools you need to have a successful audition including dance technique, audition pointers, interview workshop, and finalist week specifics. 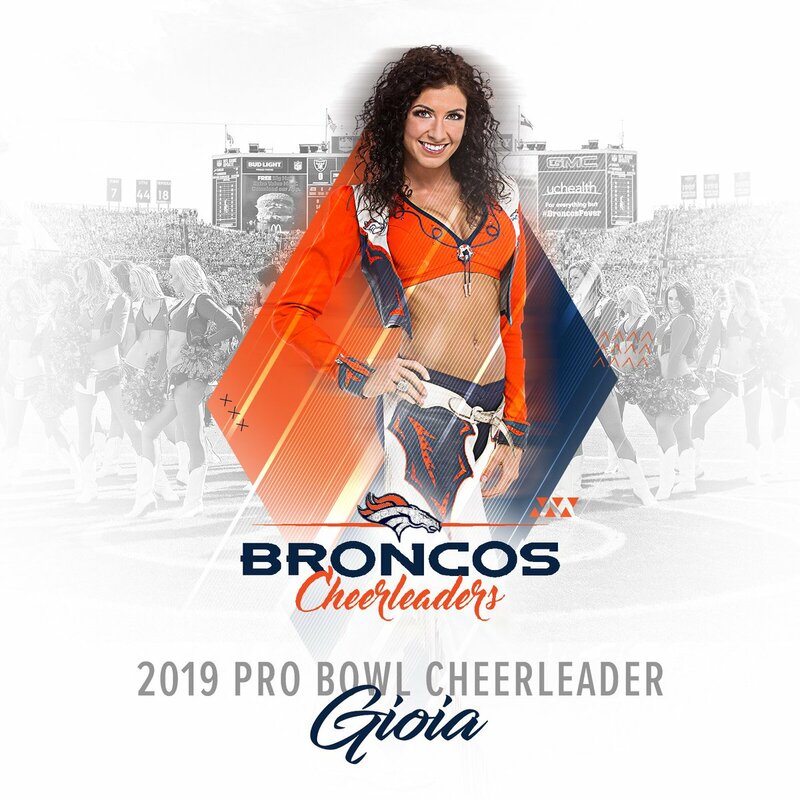 We hope the preparation opportunities above help you in reaching your goal of making the 27th team of the Denver Broncos Cheerleaders. 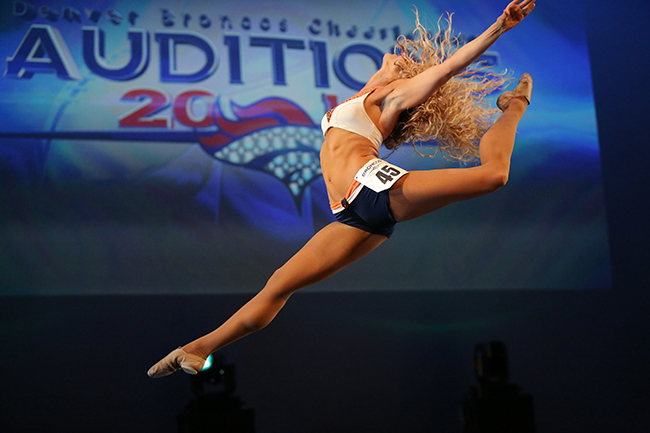 We look forward to seeing friends, familiar and new, at this year’s auditions! 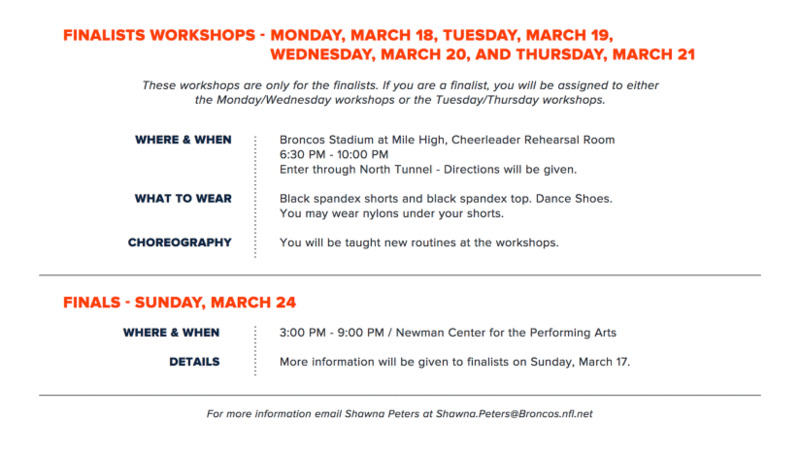 Get ready for the 2019 auditions with this informative workshop led by Director Shawna Peters, Assistant Director Shelly Trujillo, and Denver Broncos Alumni Cheerleaders. Detailed information with directions, parking, etc. will be emailed out the week of February 11th. **Registration is limited to the first 90 participants.  ***Name, address and contact information provided in the checkout process will serve as registration information. It’s well known that Ben Roethlisberger plays much better at home than on the road and the difference is striking. Since 2014, Roethlisberger’s home game/away game split is 24.0 fantasy points at home versus 14.7 o the road. That’s a difference of 9.4 points and the worst by far of any quarterback over that time period. So what does this all mean? 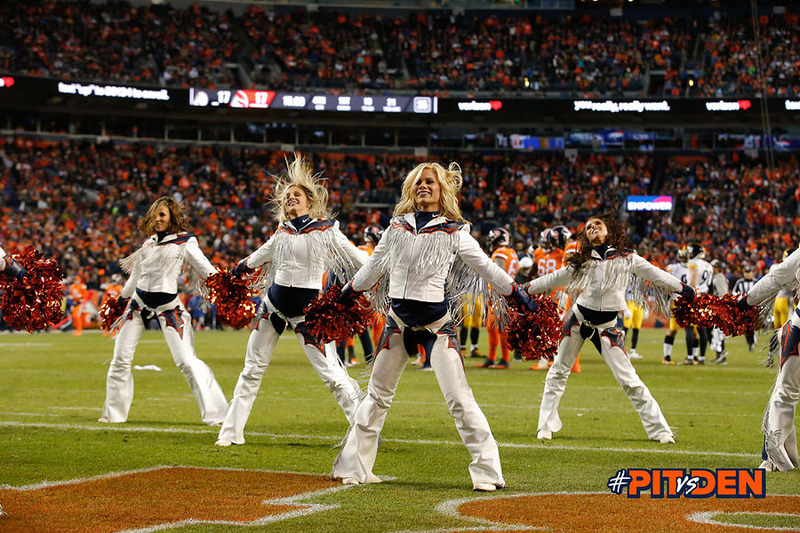 Well, this week the Steelers were playing the Denver Broncos on the road and that statistical trend continued. Although Roethlisberger passed for over 400 yards, he did have two key interceptions and the last one cost the Steelers the game. 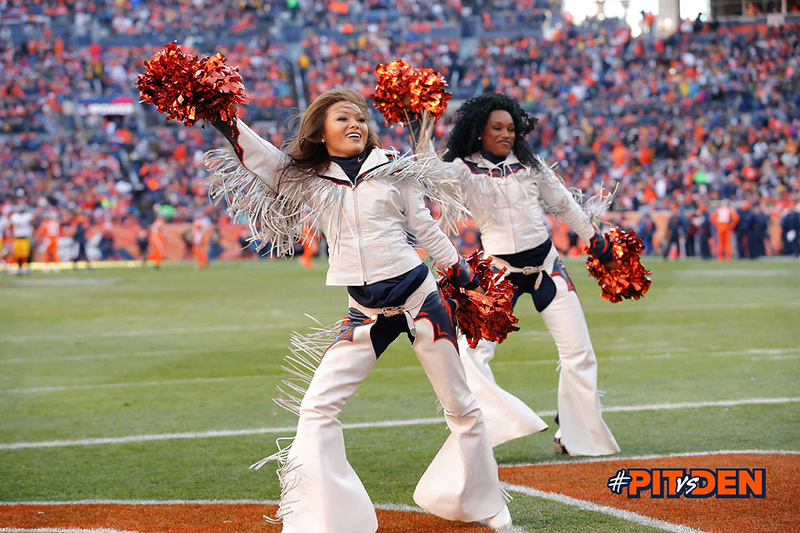 With 1:03 left in on the clock, Roethlisberger threw a pass that was intercepted by nose tackle Shelby Harris to seal the victory for the Broncos. Yeah…a nose tackle…when was the last time you saw a nose tackle intercept a pass? 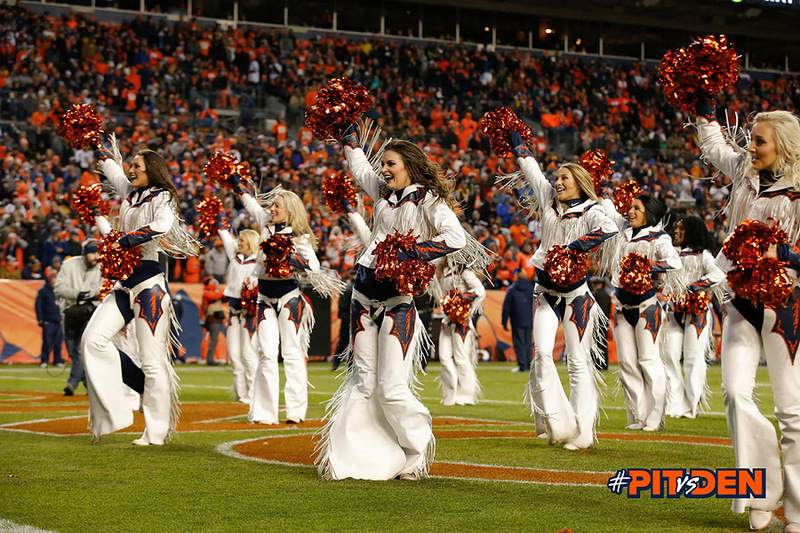 Final score: Broncos – 24, Steelers – 17. 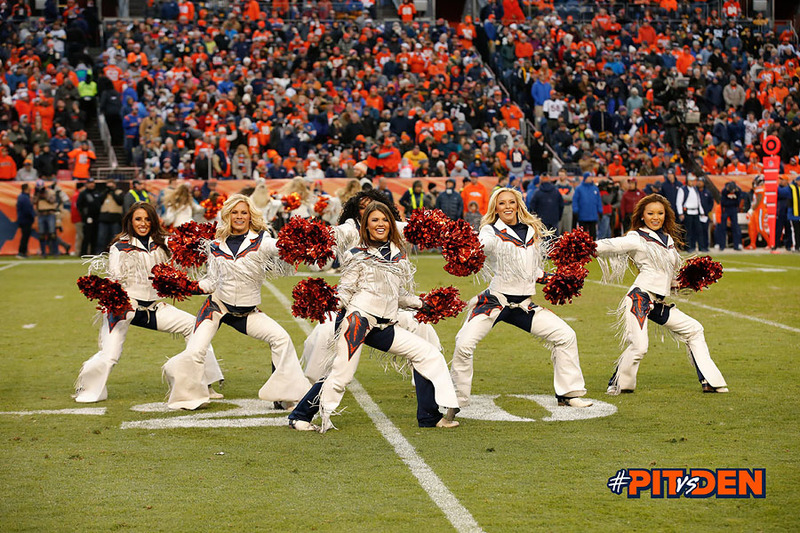 With the game recap out of the way, let us turn our attention to the Denver Broncos Cheerleaders. 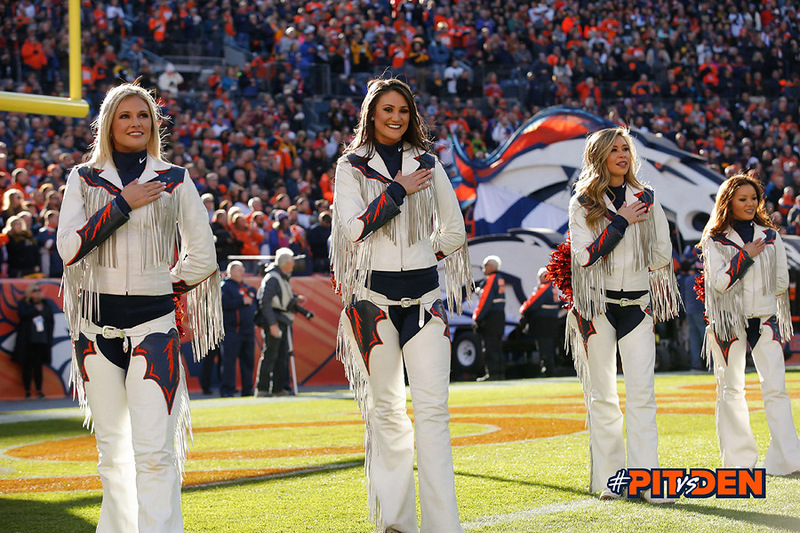 Must have been chilly, because the DBC donned their cold weather uniforms. 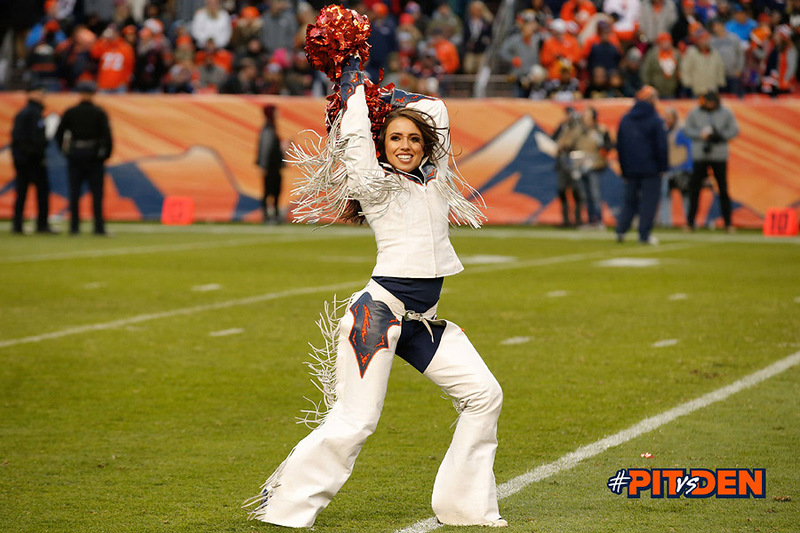 Click here to view the latest Denver Broncos Cheerleader images. 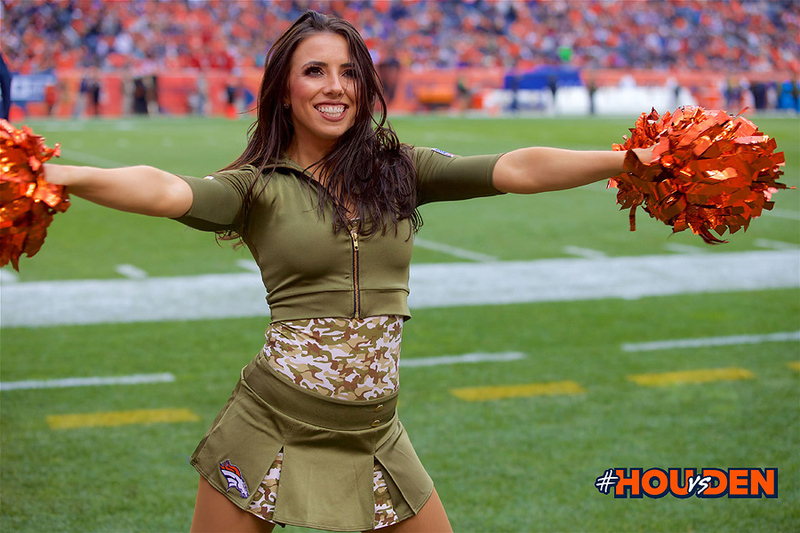 In Week 9 of the NFL Season, the Denver Broncos Cheerleaders who special military themed uniforms to honor our servicemen and servicewomen, past and present, for their dedication to our country. 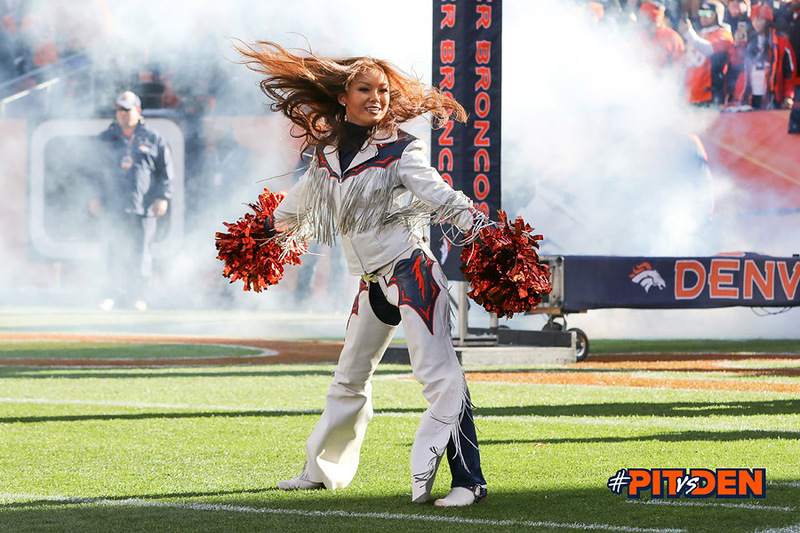 Click here to view the Broncos game day gallery of images.